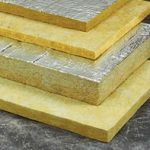 Mineral Wool Insulation Archives - Foundry Service & Supplies, Inc. 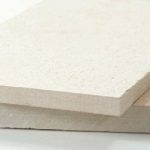 Mineral Wool is an economical ceramic fiber free insulation which is available from Foundry Service in the form of rigid and semi-rigid boards, blanket, and pre-formed pipe insulation. 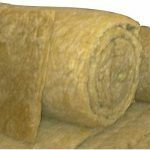 Mineral Wool is composed of chemically inert mineral fibers bonded with a high temperature, thermosetting binder. 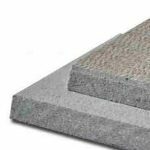 Different densities are available for each product so that thermal insulating and/or sound absorption properties can be tailored to specific applications and customer requirements.